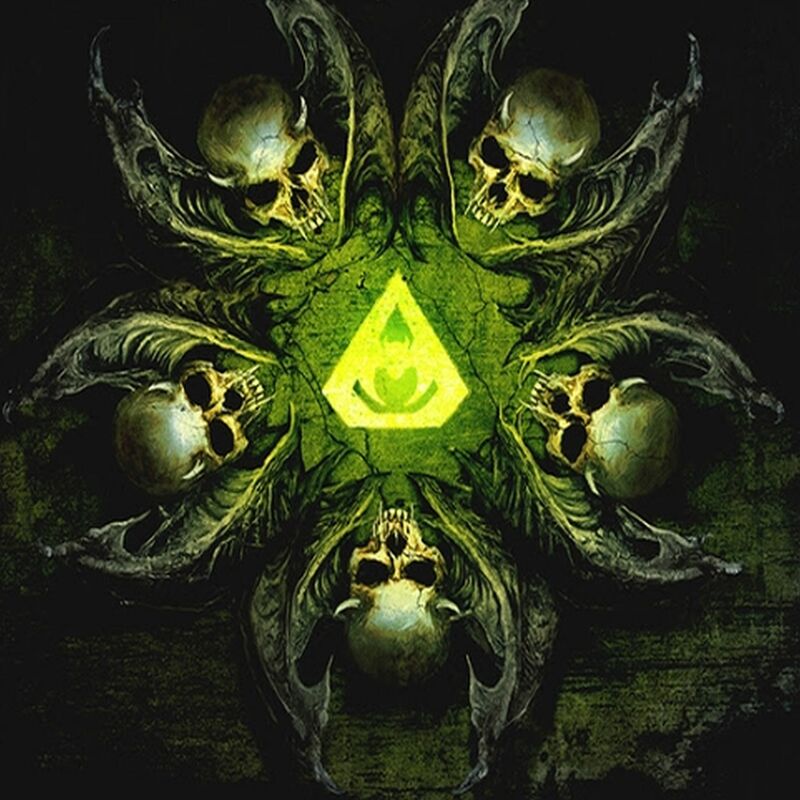 Legendary New Jersey thrashers, OVERKILL, have kept the machine running strong in 2017 with the release of their highly-acclaimed eighteenth album, The Grinding Wheel, as well as adding another US tour under their belts. 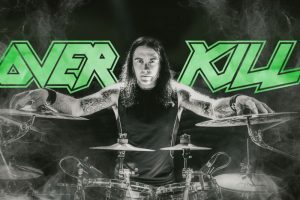 Today, the band welcomes another addition to the OVERKILL history with their new drummer, Jason “Sticks” Bittner (SHADOWS FALL, FLOTSAM AND JETSAM). 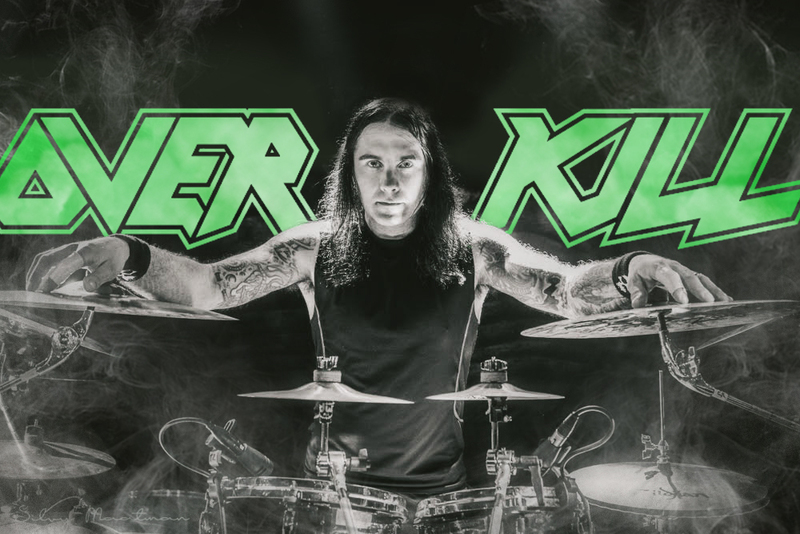 “OVERKILL would like to announce it’s newest member, behind the kit and steering the ship, Jason “Sticks” Bittner,” comments Bobby “Blitz” Ellsworth. “We wholeheartedly would like to thank Eddy “The Mexicutioner” Garcia for holding down the ship and keeping the momentum up for the band over this past year plus. 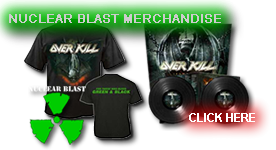 Eddy has and always will be part of the OVERKILL machine.